If you’re anything like me, the turn of October has you already planning your fall and winter wardrobe. Usually what people wear in the hot weather couldn’t be more different from cold weather clothes, and that includes everything from fabric, style, cold protection, and colors. Winter white is personally one of my favorite parts of the changing seasons. It’s crisp, clean, and always makes you look effortlessly put together. It goes with everything, and is reminiscent of a beautiful white snowfall the day after a blizzard. 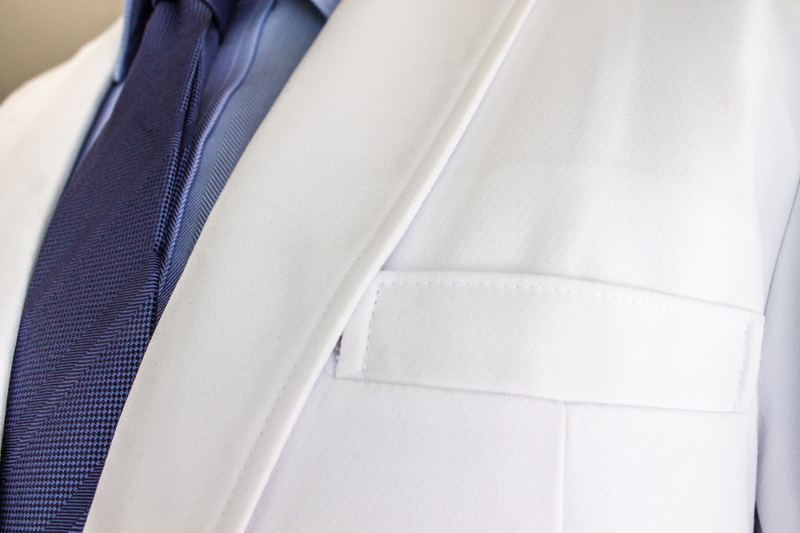 It recently occurred to me that lab coats are, in fact, the perfect shade of winter white! 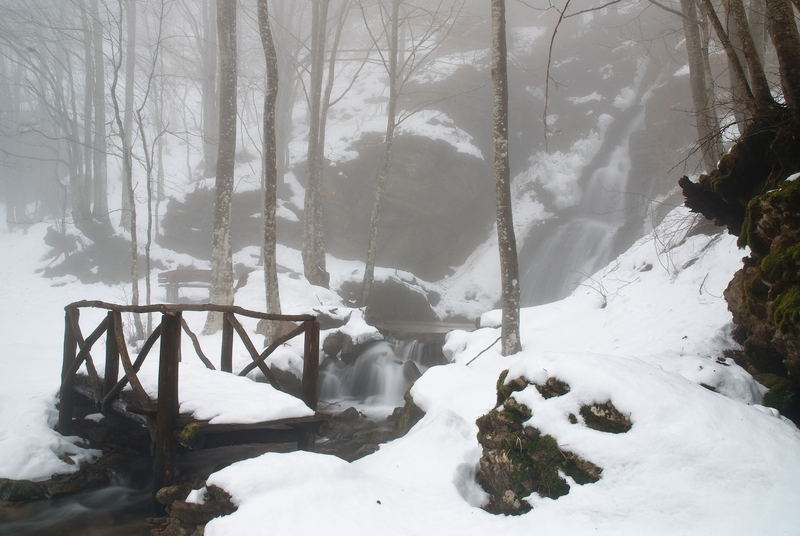 This makes sense, as the popularity of white in the winter is probably due to the snow, which is most beautiful in its pristine form – the pure sheet of white that you see before cars start driving over it and it turns into slush. 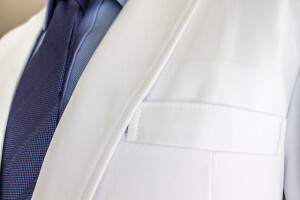 Similarly, the doctors coat is a striking white color because of the purity and cleanliness it represents. This entry was posted in Lab Coats, Modern Fashion, Trends In Medical Apparel and tagged White Coat on October 5, 2016 by Ariel Jacoby. When it comes to clothing maintenance, a little goes a long way in making sure your clothes look as nice as they did the day you got them! Simple tips like avoiding the dryer when you can, and removing stains with a powerful detergent are easy to understand, but what about wrinkles? For starters, wrinkle-releasing fabric is a godsend. It really makes your life easier and saves you time. But clothes get wrinkled, and you need a fast and easy way to get them out! Which begs the question, steaming or ironing? I am a diehard fan of steaming over ironing my clothes, and here’s why. No worrying about heat settings. What if the care tag of your clothes has been worn out or torn off so you don’t know what heat setting to put your iron? Also, what if the fabric is something you’ve never heard of and you’re not sure if you should put the heat setting closer to polyester or cotton? If you make it too hot, ironing will ruin the fabric of your clothes. Steaming doesn’t have a heat setting, it works for all fabrics and won’t ruin them. It’s faster and more convenient. 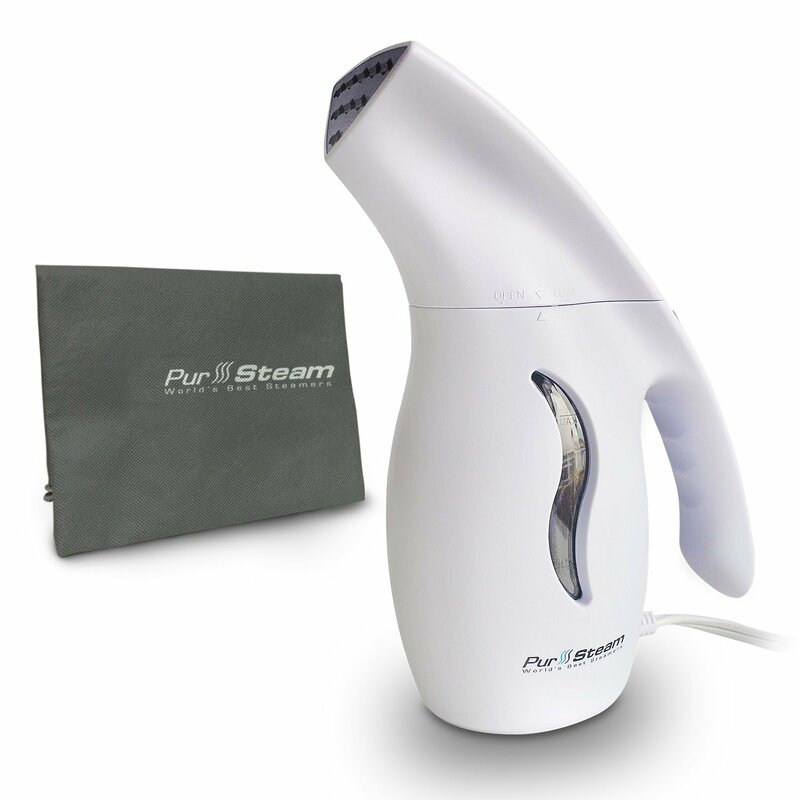 With a handheld steamer, it takes about 2 minutes for the water to heat up and then a fraction of the time to get the wrinkles out compared to running the entire iron over the fabric. You also need an ironing board or another surface to use an iron, with a steamer you just need a hanger! Awkward folds and seams. I know you’ve experienced the frustration of trying to iron a shirt or a dress and having a part that folds strangely or that looks like it shouldn’t be ironed. What do you do then? 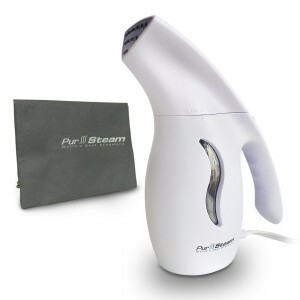 With a steamer, you don’t need to guess – just let the wrinkles be released and it will fall into shape. The good news is that a lot of irons today come with a steamer setting so you don’t actually have to make a hard decision to break up with your ironing habits. Personally, I cannot seem to understand how to make that setting work on my iron, so I went ahead and bought a little handheld portable steamer for $30 and it’s made my life so much easier! 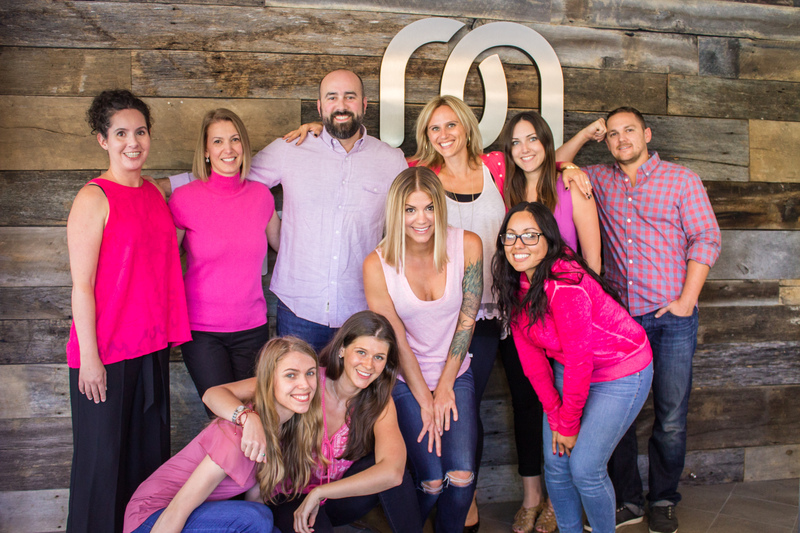 This entry was posted in Modern Fashion and tagged Caring For Your Scrubs And Lab Coats, Clothing Care on September 19, 2016 by Ariel Jacoby.